The Sanaa Project is a movement created for artists by artists to promote creative expression by highlighting the struggles and triumphs of artists. Monthly parties served as the social aspect of the movement which provided an organic and sincere atmosphere that fostered a creative culture and fellowship among like minded individuals. Sanaa is dedicated to ensuring that artists have access and exposure to the work and efforts of other artists within their communities. The Sanaa community strives to uphold a non-elitist standard where artists of all backgrounds may feel welcomed and celebrated. They believe in the power of networking, and encouraging artists to build and share—creating a self-reliant artist community. Check out our feature to get a more in depth look at this DC Based underground collective. Sanaa has expanded into an annual festival and on August 2nd from 12-8pm a variety of musicians, artist, painters, poets and bands will come together to host the first ever SANAA FEST 2014. New York based poet Falu will be this years special event host.The festival’s theme this is “Identity”, specifically touching on the under representation and misrepresentation of “The Artist”. Hosed in and around the Mt Rainier artist loft of3311 Rhode Island Ave, Mt. Rainier Maryland the Sanaa tribe will be use the outdoor space to create an electrifying atmosphere of great music and elevation. The festival will include live musical performances and DJ sets, 3 indoor curated art exhibits, Poetry, live painting, vendors, food trucks as well as information booths for several local non-profit organizations who do good work in the community. We’ll meet you at the 2014 Sanaa Festival! Calling all wine enthusiasts! 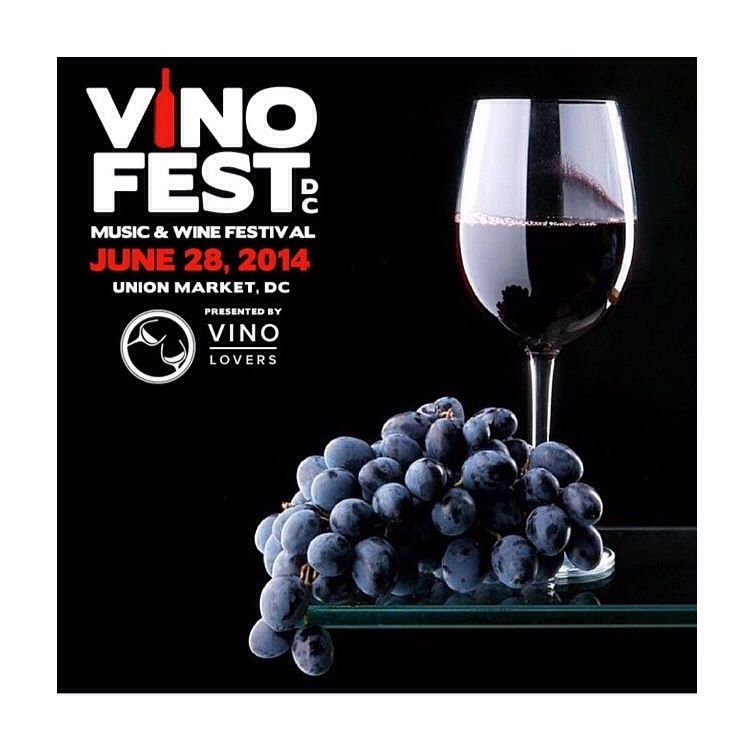 Make your way to Union Market this Saturday, June 28th for an electrifying day full of food, art, music and of course Wine!!! Featured musical performances include Jesse Boykins III, Body Language, Jetty, SEE-I, Eric Hilton-Thievery Corp, Clairy Browne and the Bangin’ Rackettes, Sugar Bear & EU, Bonnie Rash and DJ Spinser Tracy. The day’s events are brought to you by Vino Lovers, a personalized wine subscription experience that helps patrons discover lush yet affordable boutique wines. May is here and the official first day of summer is right around the corner. That means lots of great opportunities to explore the city. 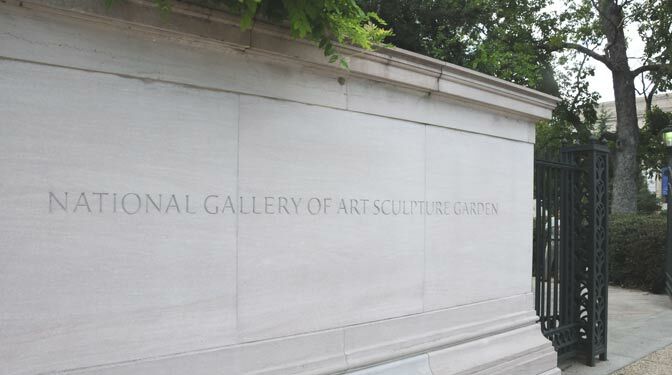 One local attraction to take advantage of is the 2014 Jazz in the Garden summer series, which hosts free jazz performances in the National Gallery of Art’s Sculpture garden. Each an every Friday beginning on May 23rd enjoy the sound of an array of Jazz artist while basking in the summer sun. Visitors are welcome to bring blankets and lounge out or take part in cocktails and food from the outdoor café. This summer series is a popular attraction for the after work crews and families so be sure to arrive early to clam your spot. The nearest Metro stations are Archives/Navy Memorial, Smithsonian and Judiciary Square. Have you ever experienced an initial pain or illness that seemed to open the door to all types of other issues? Kind of like a gateway situation so to speak, which puts you right where you thought you couldn’t go. Recently, I experienced that and to say the very least it put me in a really good place but first I had to go through growing pains from my past. Though this journey was not a planned trip it happened nonetheless, I had extenuating circumstances that required me to travel to Guyana. While in the air leaving Afghanistan the words of a close relative hit me “You cannot continue to run. You have to face everything eventually, stop running and come back.” And though I was more than ready to simple get this trip over, I experienced this familiar yet distant calming of my soul. Something pulled at me, beaconing me to be the man I have grown into, no extra… just Taz. While on my four day excursion to the beautiful Caribbean and coastal country of Guyana, I pondered a lot. 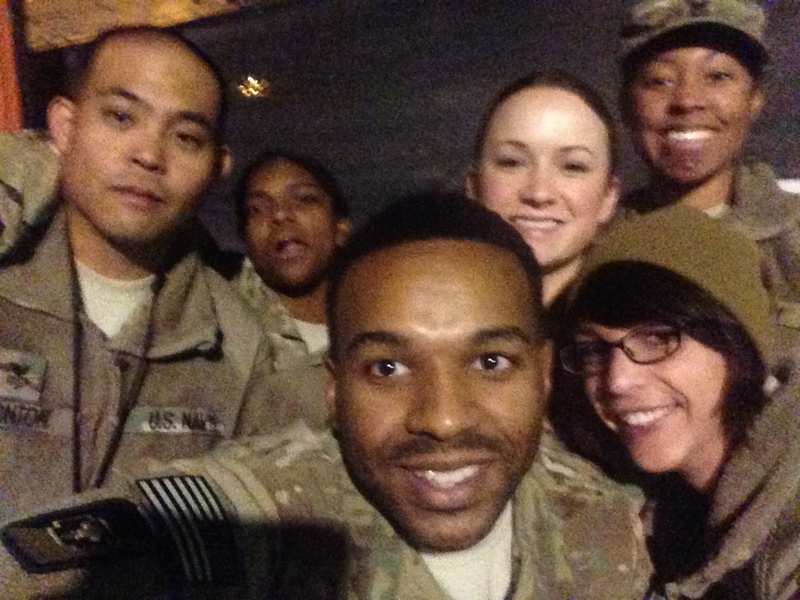 I hopped on one plane to the next from Kandahar, Afghanistan to Qatar, then France, making a quick pit stop in Portugal to have dinner and gather some items from home. Then off again to meet up with family during my layover just to arrive at destination location Georgetown, Guyana. 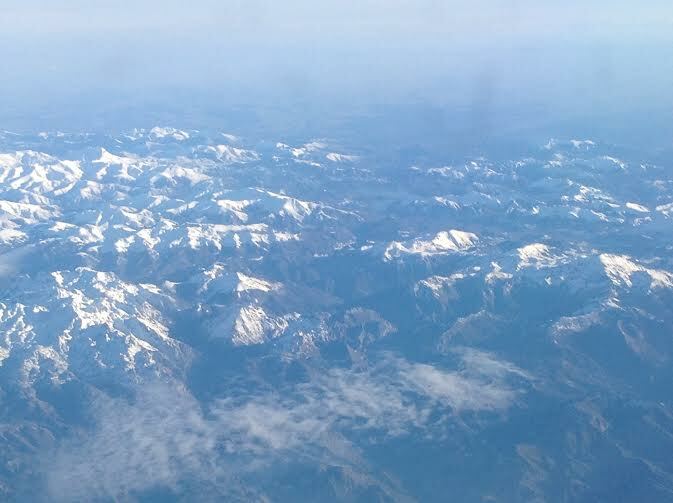 During this trip I not only crossed multiple time zones but I saw the most amazing views from the skies since —I could not sleep which also left me with a lot of time to think. When I was younger and as a teenager, there were many decisions made for me which is normal amongst many, if not all. But somewhere along the path to manhood, I came of age mentally before anyone in my family knew it. I chose to practice a different religion and accepted an alternative lifestyle, and even worse I voiced it adamantly. I reacted to the disdain of my family and the judgments of these individuals like they owed me something, like they had to accept me. And for this I was wrong. There was no tact in how I did it; I was a teenager who acted rashly. While I could go on and point the blame at other individuals for my actions or reactions, that is not the purpose of this Jaunt. This Jaunt is about me. My self-acceptance that I had to develop, and the respect I feel I owe my family and the world in which I live. As years had gone by and I remained estranged, it was all running back to me while I was in transit. 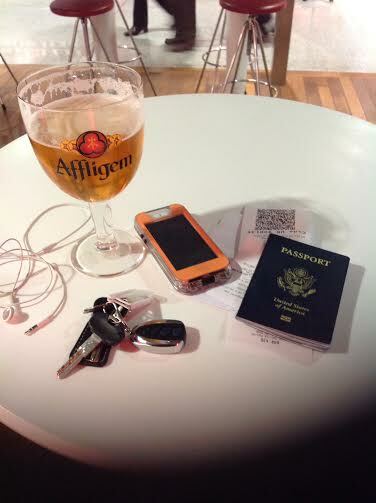 I knew I would now have to practice what I preach to the utmost during this trip. I know there are certain things about my life that folks will never like, but the acceptance I used to seek was no longer needed. I had to remember the same way I wanted to be respected and treated, was what I would have to give first because after all to many I was still the child, although a grown man— I was still the son and nephew. This journey was a bitter sweet one, but I do not for one second regret it. I enjoyed every bit of it and I even said to my Auntie, “It’s funny we (my siblings and cousins) all grew up and now we are doing the things we used to see you all do, this is life, our life.” To which my Auntie said “You are very insightful, that it is boi, that it is…” as she looked over her sunglasses and placed her hand over mine. See the solid foundation I have is the family unit in which I was brought up on and in is what allows me to just chuck the deuces and disappear when I want; so that I may travel, explore, and live freely. There are many days as the years progress where we ponder over complicated situations, or maybe question the person we have become. I don’t normally like to think that another person can dictate who we become, but this trip has changed my mind. For better or worse the elders and adults of our youth mold us into the people we have become. If one is lucky you are surrounded by those who teach you the world is yours. Mine taught me that, if I didn’t like it there was always the door, a door to use to escape or explore more possibilities. But little did I know that this door would allow me to return. And for that I am grateful. As I replay images over and over again in my head about this trip, most of them reaffirm what I thought —or more accurately what I have come to believe about myself. I am nomadic, nothing truly defines me; no name, no lineage, no country can truly engage much less envelop me. But what does engage me is my sense of humanity, a sense of respect that I have to afford everyone even if I do not agree or like their opinions. And if I do not respect them enough to be peaceful at least respect myself enough to not bring reproach upon myself due to misguided behavior. Jovial Jaunts is a personal blogger series hosted by Tazeem Rumal. Taz will document his travels, share his experiences living abroad, offer his opinions on topics and venture out to ask thought provoking questions. Yours Truly Media and Adidas are back with the latest installment of “Songs from Scratch” the original mini series featuring talented emerging and well-known artist tossed together to create masterpieces. 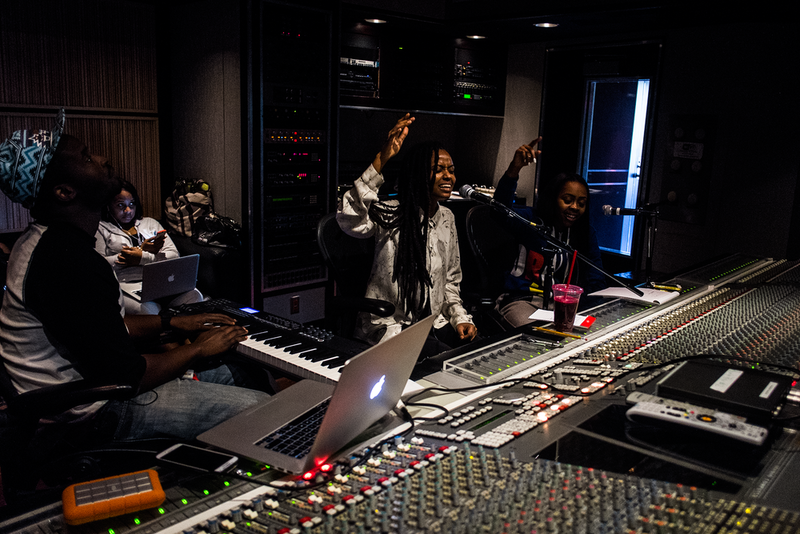 In the past, they’ve featured some illustrious creative minds such as Joey Bada$$, Angel Haze and Danny Brown. 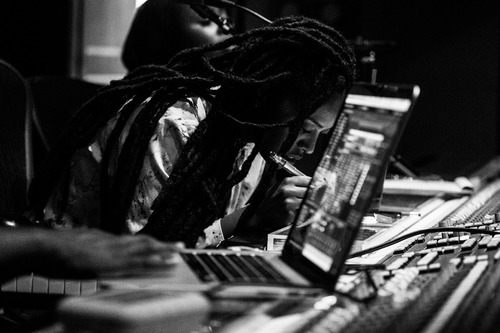 The latest installment features the ever dope new comer Kelela who happened to perform live a few weekends ago in DC at the Broccoli City Festival. Pharrell releases a new video for the title track ‘Marilyn Monroe’ off his newly released album ‘GIRL’. Fans can purchase the album now on iTunes. Check out the new visuals below and tell us what you think.